Click on the following thumbnails that link to Stellarvue Telescopes YouTube channel. Stellarvue was shown on national television as one of the world's greatest telescope companies. This is a short video that shows how we make world class objectives in our shop. See this one first! 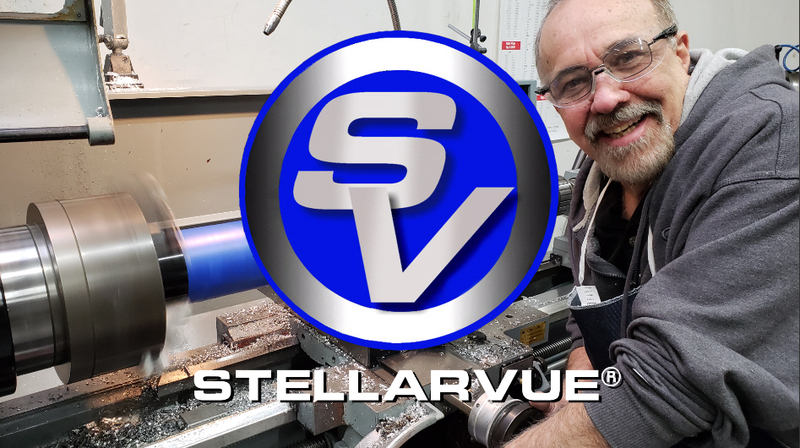 Dennis DiCicco of Sky and Telescope magazine visits Stellarvue in Auburn California for a more detailed look behind the scenes to see how Stellarvue prototypes an objective lens and how they grind, polish and optimize objectives. This is a longer 18 minute video that goes into greater depth than the one above. 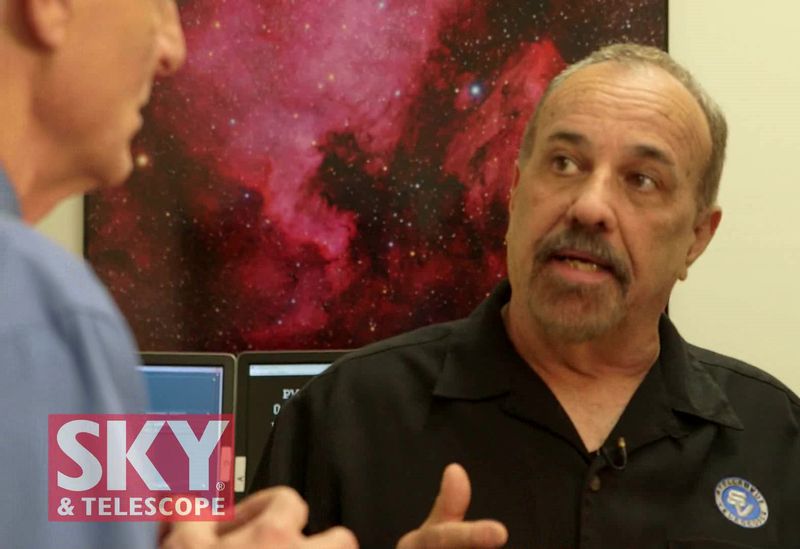 Sky&Telescope's Dennis DiCicco cought up with Stellarvue owner Vic Maris at 2016 NEAF. Vic explains what is unique about their current telescope offerings. Vic cuts custom parts for Stellarvue's 3.5" focuser in our machine shop in Auburn, California. Short video clip of 80-mm, and 102-mm lens elements for SVX telescopes in our optics shop located in Auburn, California. A finished steel 152-mm lens cell on our Haas VF2 CNC machine.